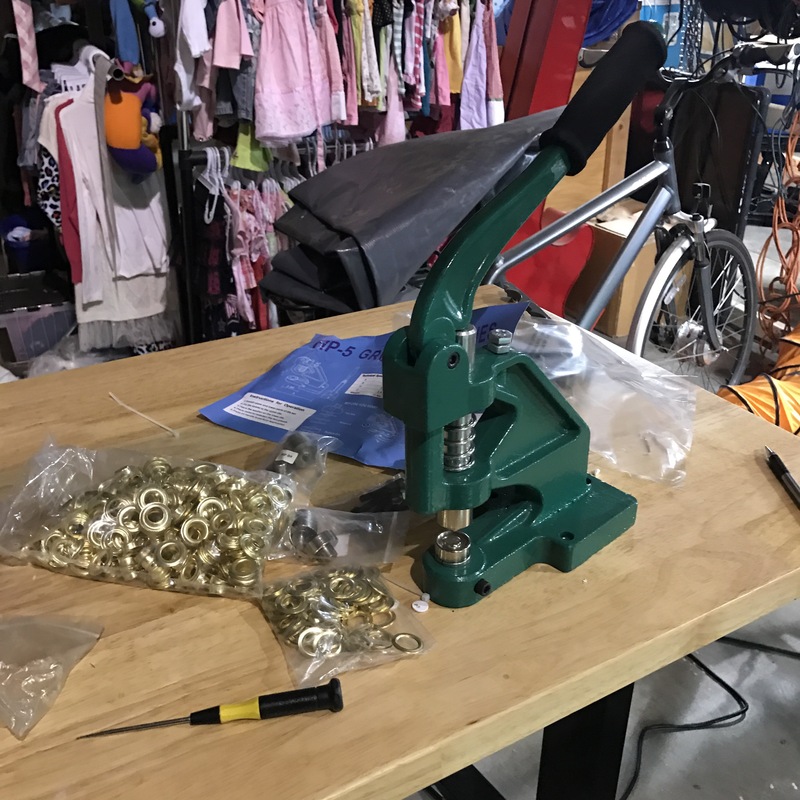 For a new project, I purchased a hand press grommet press. 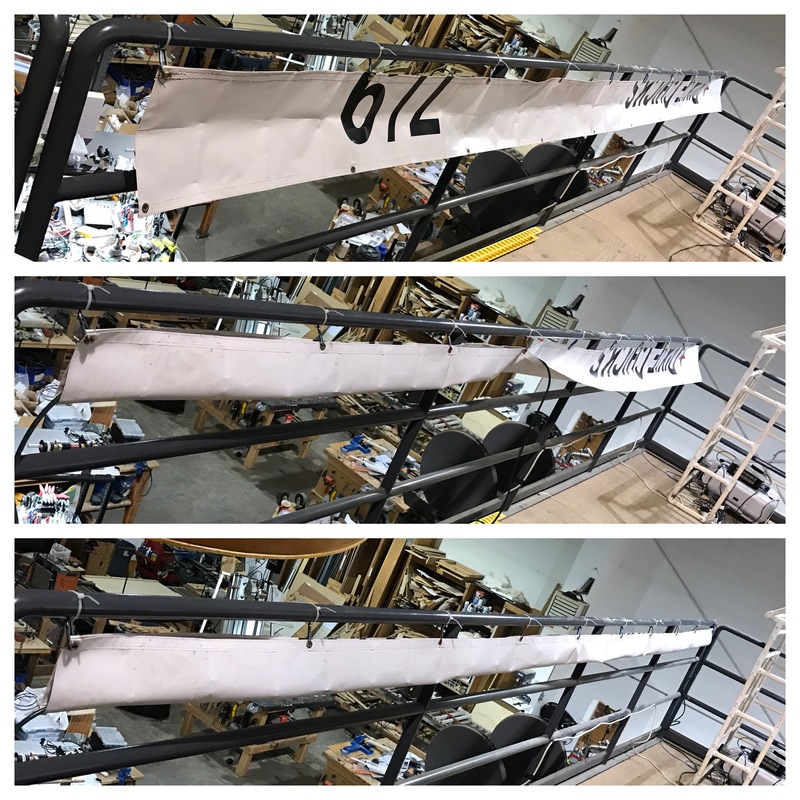 The new project is reusing old large vinyl banners into cable “slings” for a large canopy tent. I finished and mocked up the first one. 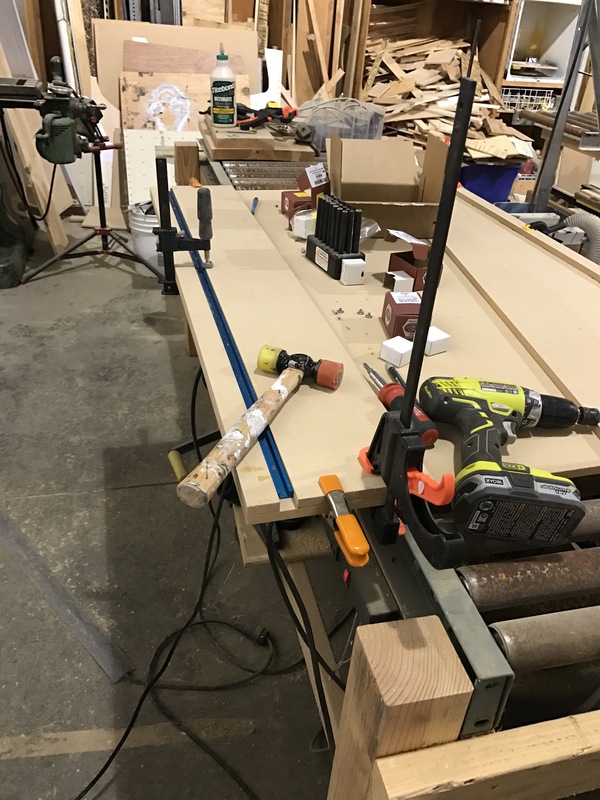 I started rebuilding the waste board of my Shapeoko CNC Router.